Num dia de meados de Junho de 2009, ao fim da tarde, desloquei-me às localidades de Arrancada, Lagoas e Pedreira (Freguesia de Febres, Concelho de Cantanhede), para fotografar o que resta das quatro lagoas naturais ainda existentes nestas povoações. Quando caminhava a pé pela rua principal da povoação denominada Arrancada, não resisti a tirar algumas fotografias às velhas casas gandaresas aí existentes, algumas das quais ostentam marcas de estarem desabitadas e a entrar em ruína. Today i decided to publish here some photos that i took in the end of afternoon in a day of June 2009 (almost in dusk), of three old traditional houses (kind of old houses, typical of the sub-region of Gândara (in portuguese,"Casas Gandaresas")), located in the main street of the village of Arrancada (parish of Febres, municipality of Cantanhede, district of Coimbra). These three houses (one uninhabited and with symptons of ruin), have in common the fact that they all have a small tile panel (in portuguese, "painel de azulejos"), above their entrance door, which presents one image of Saints of the Catholic Church. 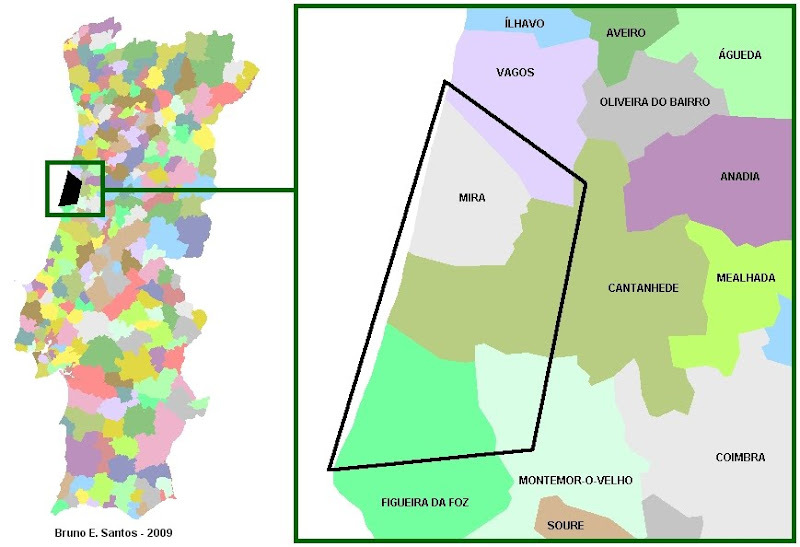 Note: First Names as Mary ("Maria") and Joseph ("José"), are very ordinary among the people of Portugal. Combinations like Mary Joseph ("Maria José") or Joseph Mary ("José Maria"), are also very used in names. "Jesus" is also very common, but as family name, not as first name. And "Vivenda" is an exquisite portuguese word, who means an good house (something like a small mansion). "De" means "of". All this to explain to the visitor, that in this case, there are strong possibilities that this tile panel image, have a relation with the full name of the house owner.